Still postdictive? 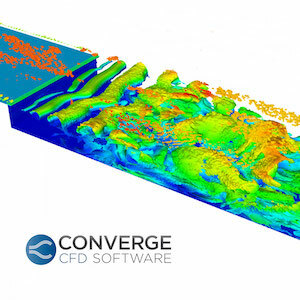 CONVERGE CFD yields accurate and reliable results you can trust. 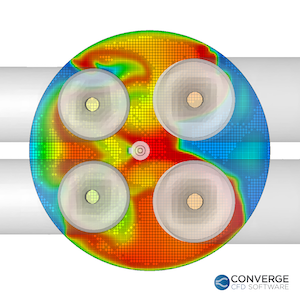 Get predictive with CONVERGE CFD. Fully coupled, truly automated meshing means no more scripts, no more templates, and no more poor meshes. Take advantage of fast and accurate automated meshing with CONVERGE CFD and never make a mesh again. Transient cases? Check. Complicated geometries? Check. Lots of moving boundaries? Check. Spray? How about combustion? Check and check. We’ve got you covered. Gain more insight with our IFPEN combustion models and other advanced physical models that combine CONVERGE’s ease of use with cutting-edge research.